Geneseo Semi-Flush With Swivel by Innovations Lighting. 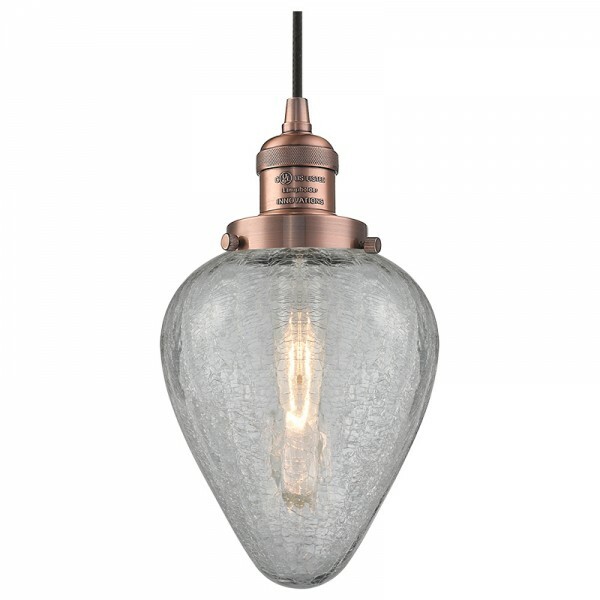 This clear crackle hand-blown heavy glass shade offers a unique design with 6 different finishes to choose from. 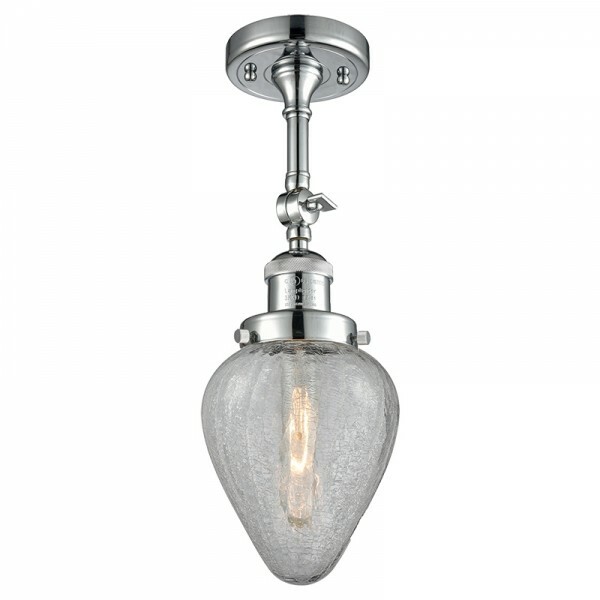 Customize your Innovations Geneseo fixture today.